It is clear that virtually all criminal justice organizations, including jails, are driven by information. 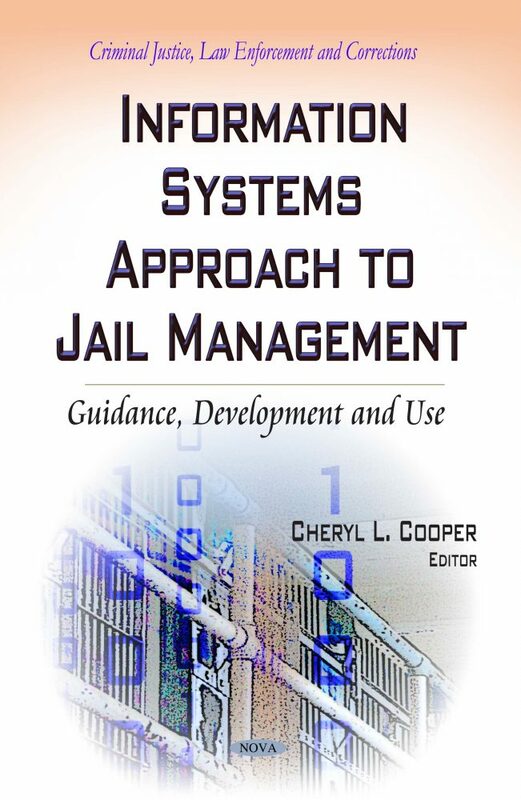 From initial intake to final release, virtually all key decisions are largely driven by the availability, quality, and careful analysis of data to support the variety of decisions made by jail administrators and personnel. Jails should consider themselves as information- processing organizations and active users of information technologies. A precondition of effective management support in the jail system is having access to accurate, high-quality data that can be presented in the appropriate formats.